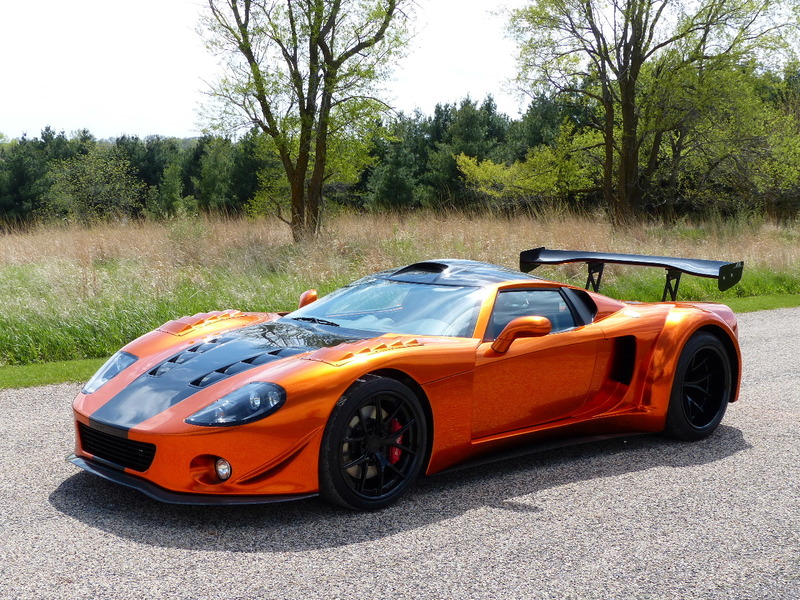 The most wicked VRaptor SpeedWorks GTM built. LSX Iron Block. 700++ hp. Nitrous. Race Logic Traction Control. Rear widened by 8″. 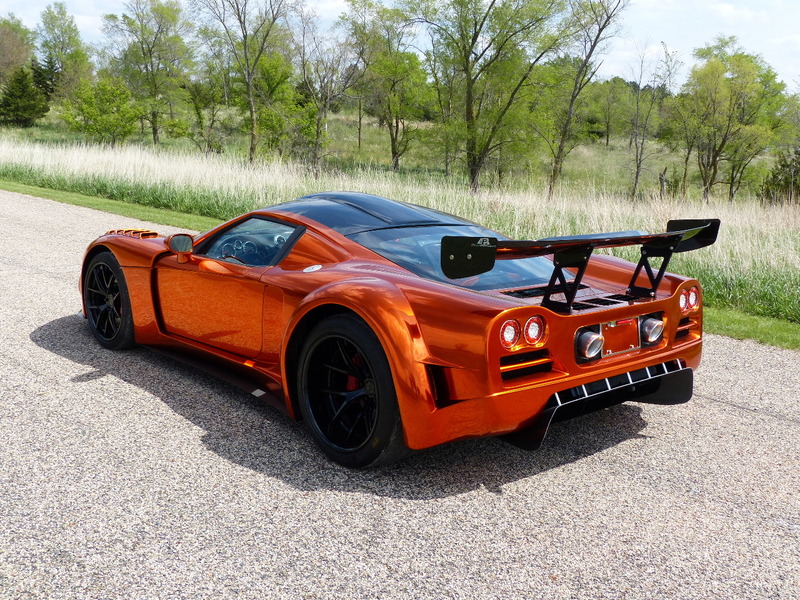 Custom Chrome Copper paint. Reinforced roll cage. Tillett Seats. 5pt harnesses. Engine bay V-bar. 6sp Porsche G96 transaxle. ISIS with inReserve, inVironment, inTouch, inMotion. VRSW Rear Body Vents. LED tail lights. APR wing with VRSW Universal Wing Mount system. Kooks Exhaust with ceramic coating. Roof Scoop. Fender Louvers. VRSW Side Scoop Louvers. 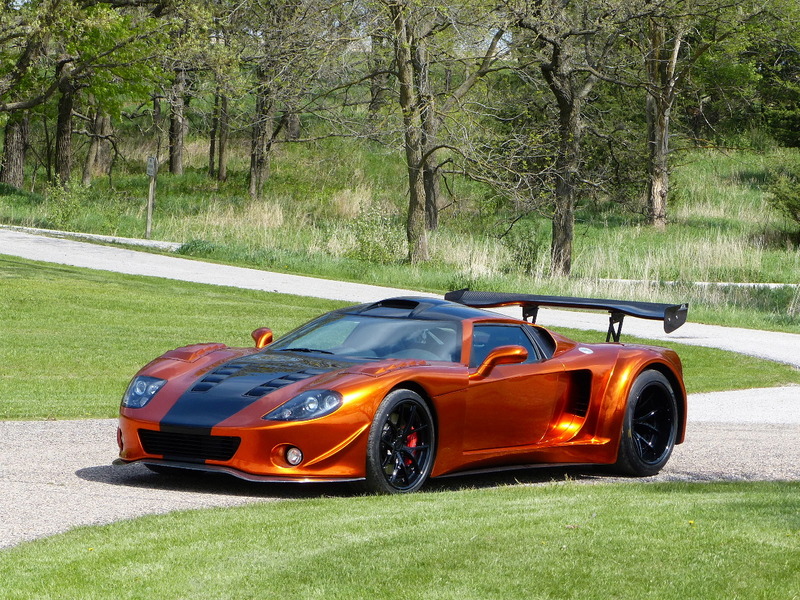 VRSW Rear Body Louvers. VRSW Between Strakes Diffuser Louvers. Engine and transaxle oil coolers, VRSW Hatch Louvers, VRSW Belly Pan Louvered Panels. Ram-Pro Front suspension lift. Custom Stitched Interior. Quick Release Steering Wheel. VRSW Custom Storage Bin.